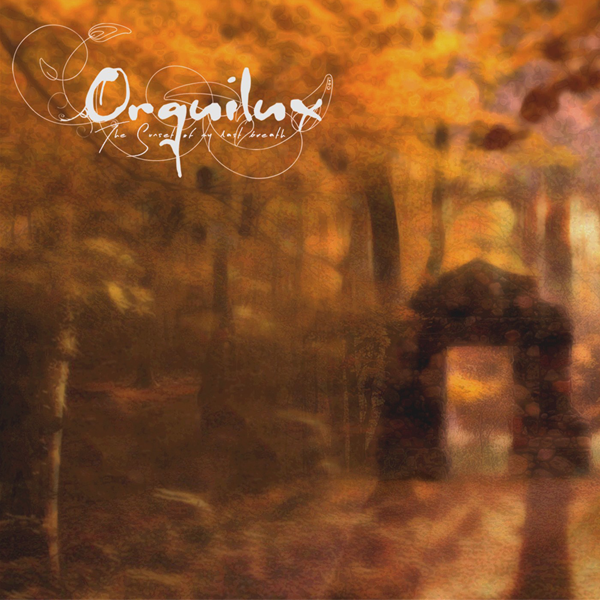 This is my band "Orquìlux", we released a Demo on 28 october 2018 named "The Sunset of my last breath". The Genre is really various with some Orchestral and folk parts & with the deep and dark sound of metal. after a long time we arrived on this "cinematic" sound, taking insipiration from band like: Xanthochroid,Agalloch,Alcest,Opeth,Moonsorrow and many others, we forged this "preview" of our creation and sound, and we are really excited for present to all of you this "Magic Creation"
Digital buy of An The Sunset of my last breath are available at our Bandcamp & CDBaby page. Thanks for listening and for the support you all give to us!